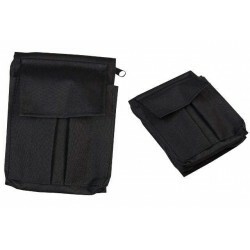 Nyrex Folders & Covers There are 21 products. 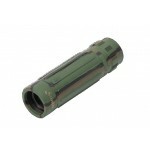 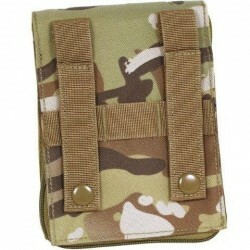 Fully zipped to allow complete opening. 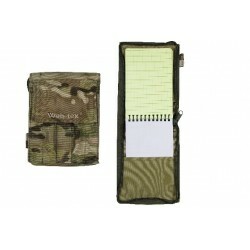 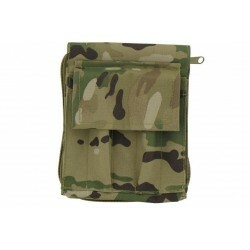 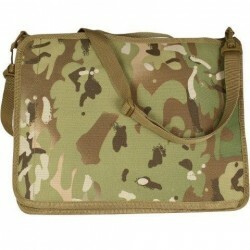 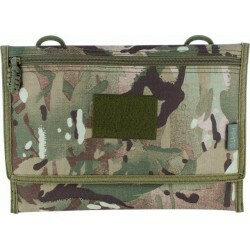 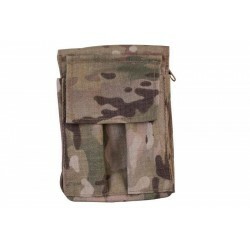 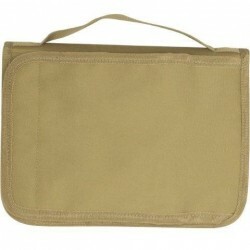 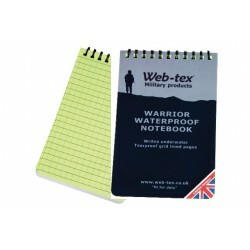 With integral map holder pockets for note pads pens rulers mobile phones etc. 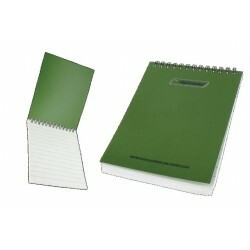 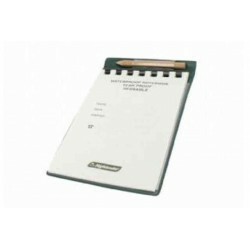 Holds notepad - full zip compartments for pens etc. 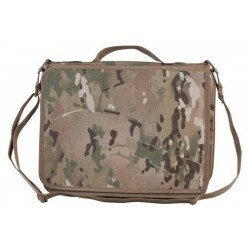 Made from 1000 denier Cordura. 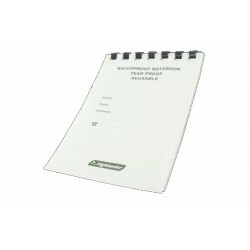 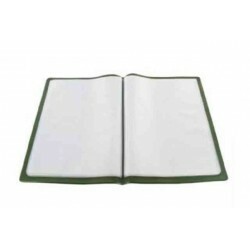 The Viper A4 Notebook holder does not solely work as a folder holder; it has an additional fold out admin compartment for further storage of mobile phone pens and all documentation including internal clear view map case. 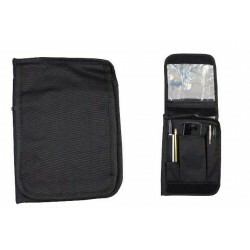 The Viper A5 Notebook holder does not solely work as a folder holder; it has an additional fold out admin compartment for further storage of mobile phone pens and all documentation including internal clear view map case.